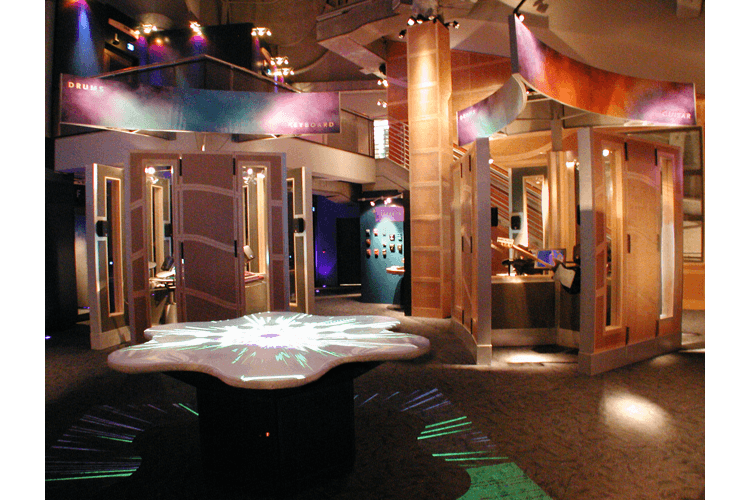 “Sound Lab” is an interactive gallery designed by Quatrefoil and the EMP in-house team. 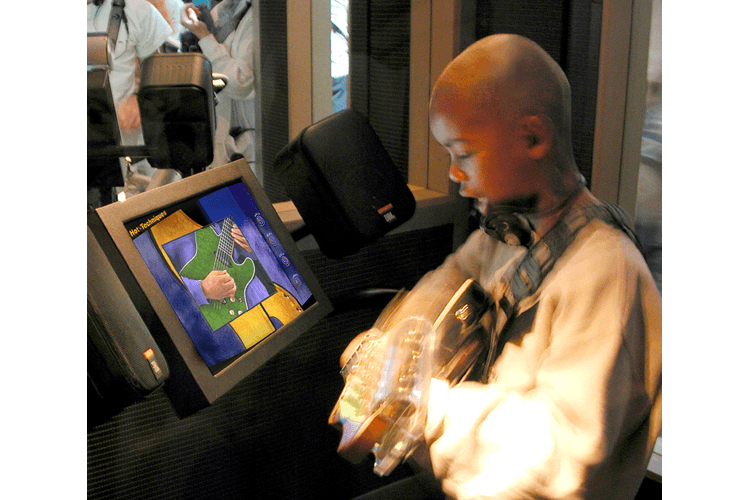 Visitors live out their rock-and-roll fantasies by playing solo or jamming with others. 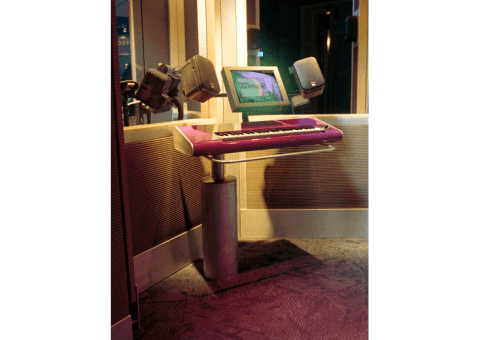 The Quatrefoil-EMP collaboration included the design, development and production of 18 custom musical instrument stations and 34 multimedia programs. 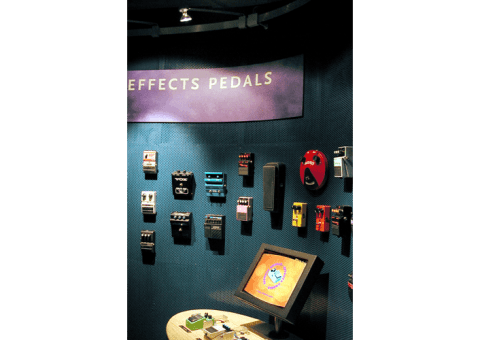 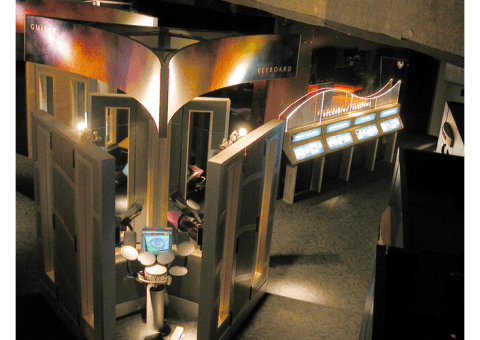 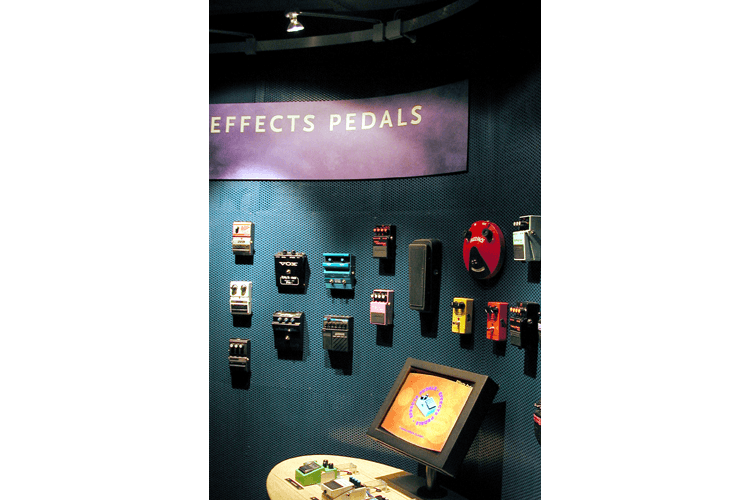 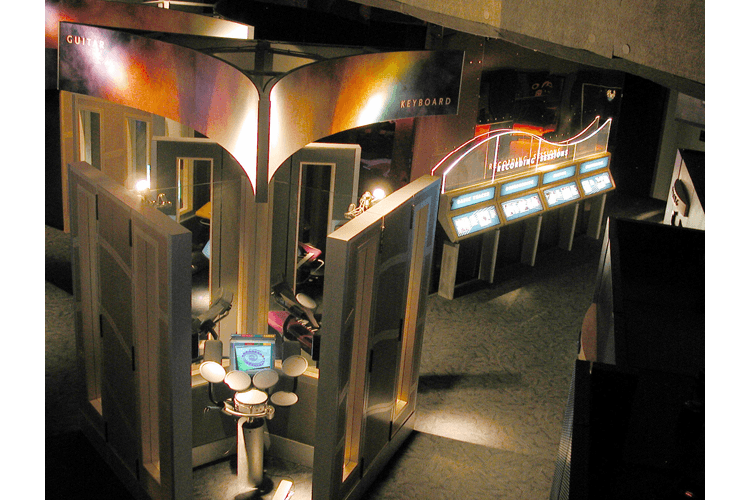 In a June 2000 grand opening review, the New York Times said the museum’s “strongest point is a room called Sound Lab where visitors can learn in just a few technology-aided minutes how to play guitar, keyboard or drums.” The exhibit remains a museum highlight more than a dozen years later.